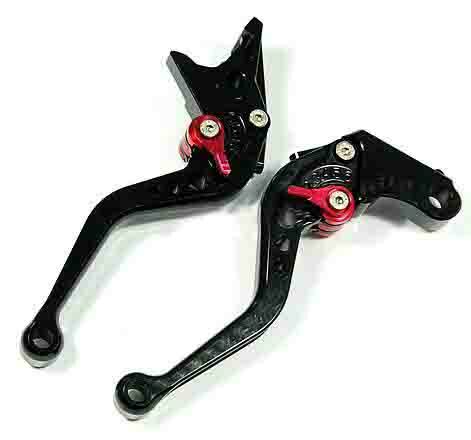 Improve the response of your CB 500X with these shorty adjustable levers. 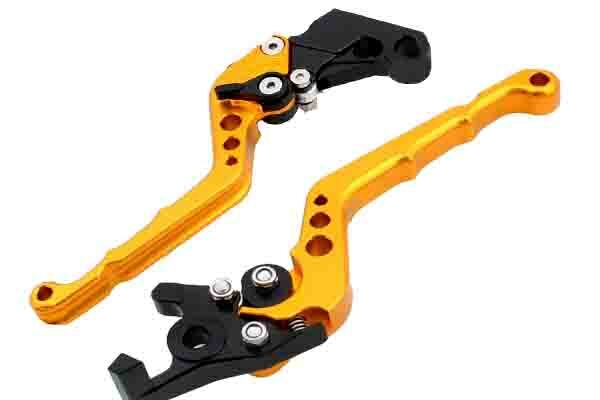 These levers are 5 way adjustable and can be set for the length of your fingers. 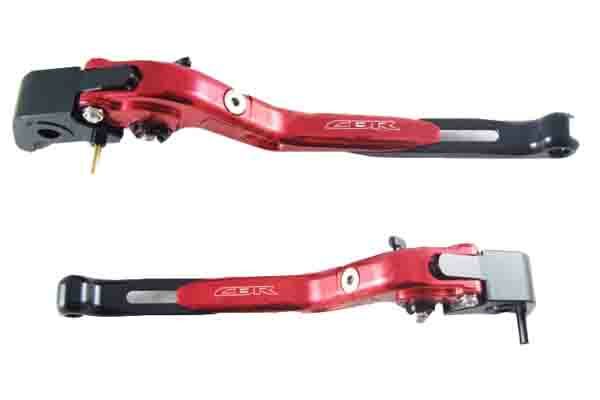 With adjustable levers made for the CB 500X your shifts will be faster and the pull will be easier. Adjusatble levers usually come in two adjustment types. With a dial or with a small lever. 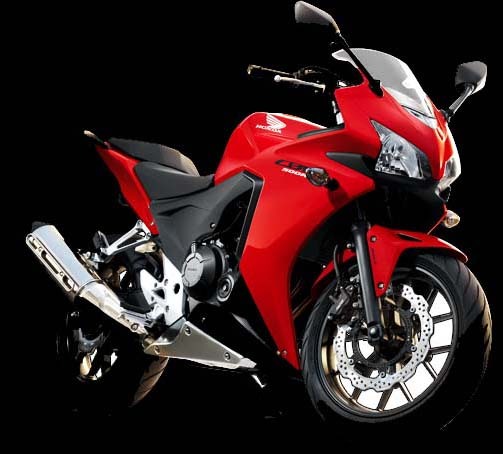 Adjustable levers for the CB 500X are easier to adjust on the fly while riding or when stopped at a stoplight. Levers that use a dial to adjust the pull are harder to turn especially when wearing gloves. 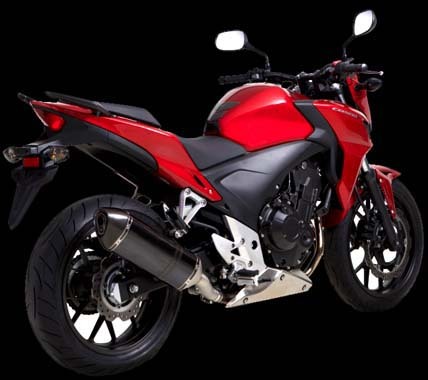 If you look at the adjustable lever to the left that is made for the CB 500X you will see a small black arm. This is the adjustment arm and is easily moved in whichever position you desire. It can be easily moved while wearing gloves and can be adjusted while riding very easily.